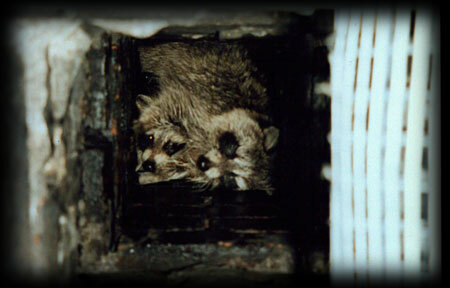 Raccoon family, in a chimney. 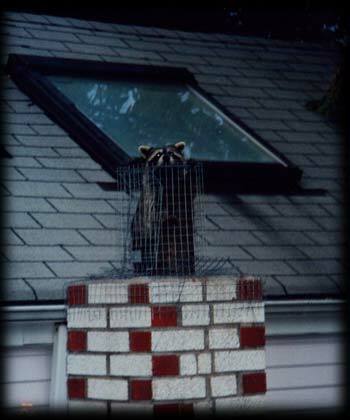 Raccoon climbing a brick wall. 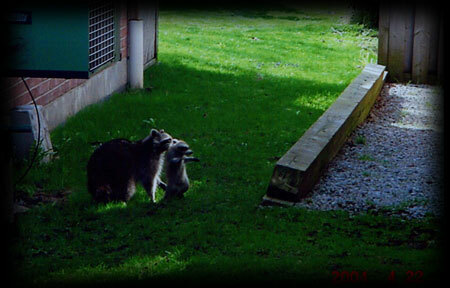 Raccoon entering one way door. 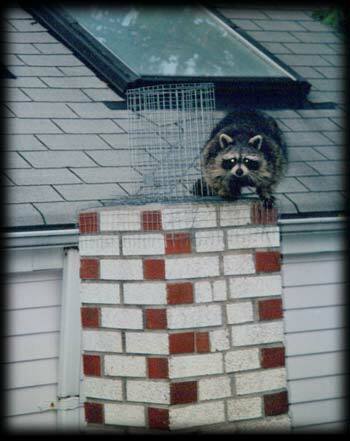 Raccoon out of one way door. 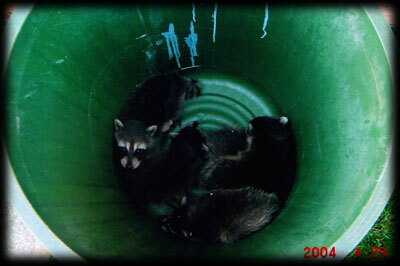 Litter of raccoons in garbage pail. 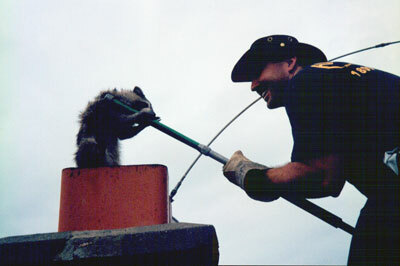 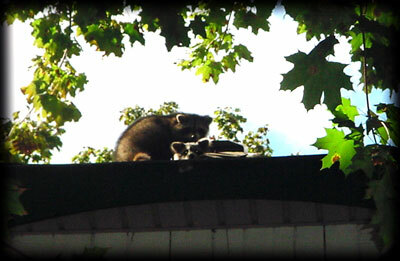 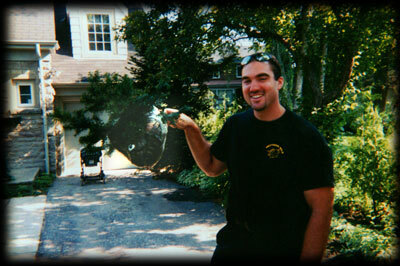 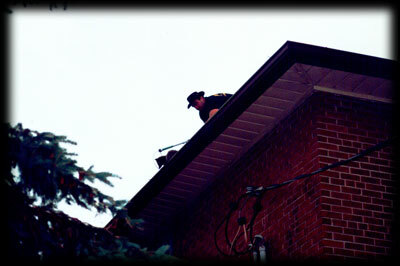 Capturing a raccoon on a roof. 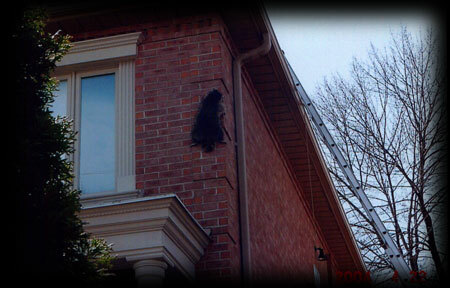 Removed large bees nest from tree. 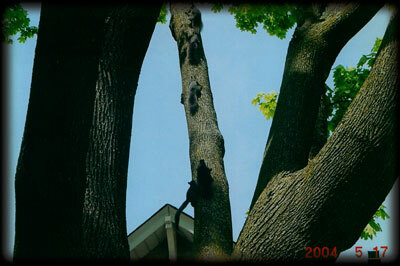 Squirrel family running up a tree.